Welcome! This will be a monthly highlight of some great wax related posts from the previous month. What is your ultimate fall scent comprised of? I dream of an Autumn fragrance that illustrates a crisp Northern day strolling through apple orchards, gnarled trees heavy with scarlet fruit, dripping from the ends of branches. As I walk to the heart of the orchard, the snapping heat of a bonfire greets me. Burning apple wood, peppery and sweet sends tendrils of scent on the breeze. Fire, apples, leaves, bayberry. My perfect fall scent. What about you? What is your favorite, ultimate fall scent? It's Always Something- Curious how Kim's Tarts are faring these days? Deb took the plunge and has had some great results.... to her husband's chagrin. Fragrance Obsessed- Butterfly Lane is back open and trying new things, some work and maybe some need tweaking. Find out Sunnee's musings here. 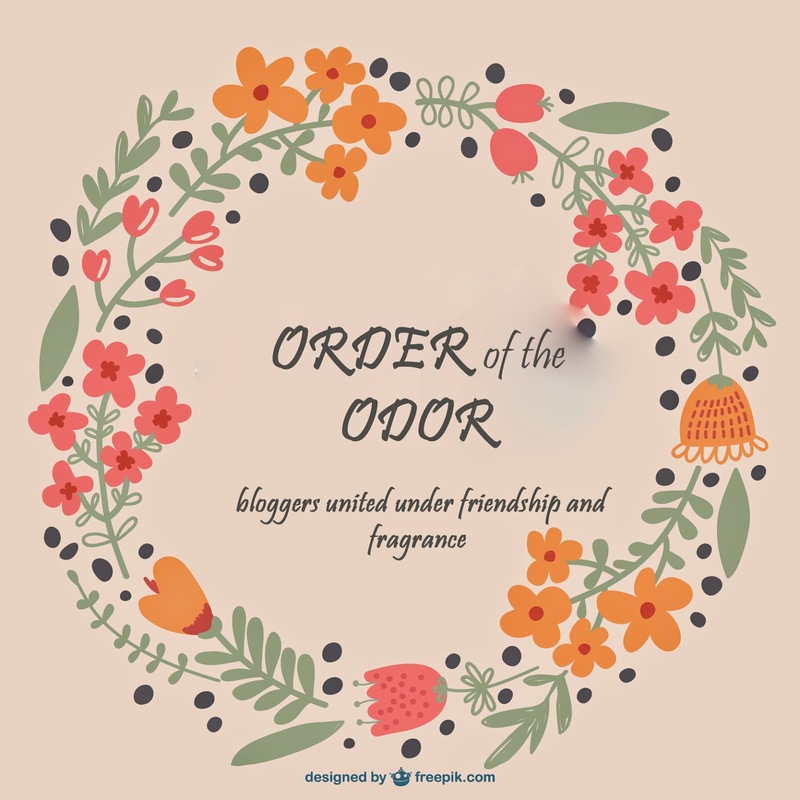 Lololoves Scents- Ahhh! The power of a good donut. Lauren rarely praises a bakery... what prompted her to this time? She also laments finding a decent coffee creamer around town. Lol! Yeeaahhhhh.... All our choices were pretty on par with our scent loves. Gotta have some smokiness in fall <3 I even blended cranberry with fireside in a recent order! Madness! Whoa, I can't even imagine that....yet I'm curious. You'll have to let us know about that one for sure. I tried to make this blend with a Glitterati chunk. I used apple/fireside/autumn leaves/bayberry. It will probably either be stellar or.... Squinchy nose inducing. Have a nice weekend Sunnee. Hope you get some rest time. Bayberry smells like a slightly more masculine Christmas scent I think. There is some pepper notes but nothing near black pepper bergamot or chai. I like a good bayberry! Looking forward to fall too <3 I need a break from the sauna like PE outings. Whew.